We constantly strive to set standards in caster manufacturing innovation and automation. 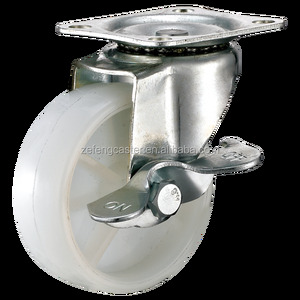 This ensures Zefeng leads the industry in China-made casters and wheels. This allows Zefeng to offer an industry leading 1-year warranty on all WLD branded products. Shanghai Boke Furniture Co., Ltd. Strict production inspection & quality test ensure our well reputation overseas. We sincerely hope to establish a long term partnership and friendship by double wins both of us. If you feel interested in our any products, please contact us without hesitate. Are you factory or trading company9 A:As a professional manufacturer and trading company, we produce the best product for our customers since 1997. 2. Can I get free samples9 A: Yes, samples are available for most of our product, and of course the freight cost shall be charged. 4.How can I trust your quality9 A:Our product has passed the ISO9001 quality certificate and we have our patents both in USA and Canada, the product are sold all around the world for decades. 5.What is your payment term9 A:We accept the payment of T/T in advance, 30% deposite and 70% against B/L copy for regular orders. 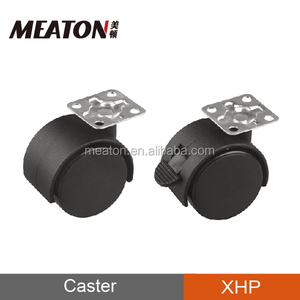 Housing made of high quality metal, which make caster high load capacity, durable and and stable rolling. Outer wheel made of TPU, which with perfect shock absorbtion, abrasive resistance, drug and chemical resistance for long life of our casters. 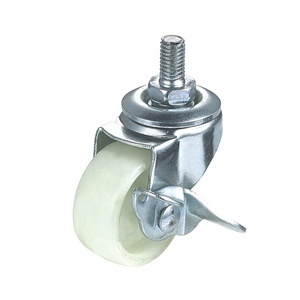 Inner wheel with precision bearing, it assures of quiet and stable rolling. 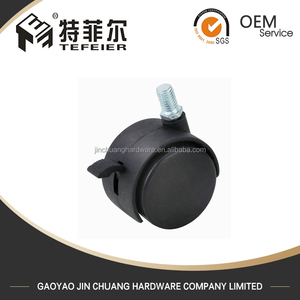 Expansion stem caster PN: CA-S7N 1.material: Nylon 2.Diameter: 4"(=100mm) 3.wheel thickness(thread): 30mm 4.caster installation height: 125mm(5") 5.loading capacity: 70kg 6.bolt post: M16*60mm 7.color: black or red 8. Direction: swivel 9. brake or lock with 10.package 45pcs/carton,carton size 33.5*26*32cm,G.W. :19.5kg/carton 11.application applied to moving products,such as hand truck,shopping carts,workbenches, scaffold,handcart,storage cart,push cart etc. 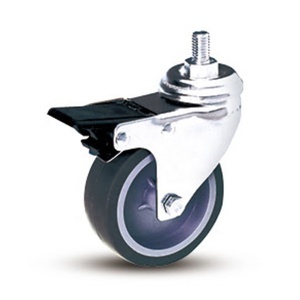 Our casters are strictly manufactured in accordance with the standardization process. Q2. What is your terms of packing9 A: Generally, we pack our goods in neutral white boxes and brown cartons. If you have legally registered patent, we can pack the goods in your branded boxes after getting your authorization letters. 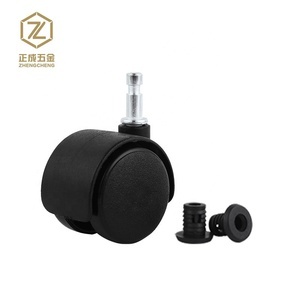 Alibaba.com offers 120 30mm locking caster products. About 20% of these are furniture casters, 13% are material handling equipment parts. A wide variety of 30mm locking caster options are available to you, such as free samples. 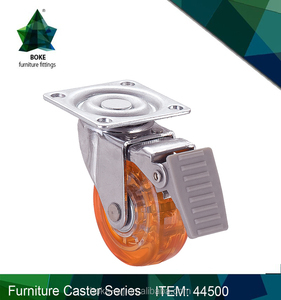 There are 40 30mm locking caster suppliers, mainly located in Asia. 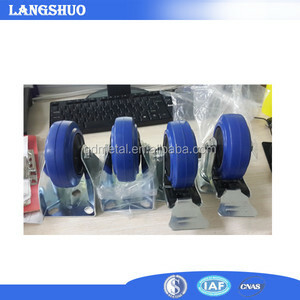 The top supplying country is China (Mainland), which supply 100% of 30mm locking caster respectively. 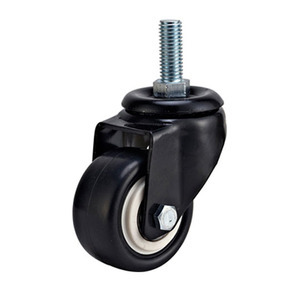 0mm locking caster products are most popular in North America, South America, and Western Europe. You can ensure product safety by selecting from certified suppliers, including 16 with ISO9001, 4 with Other, and 2 with ISO14001 certification.